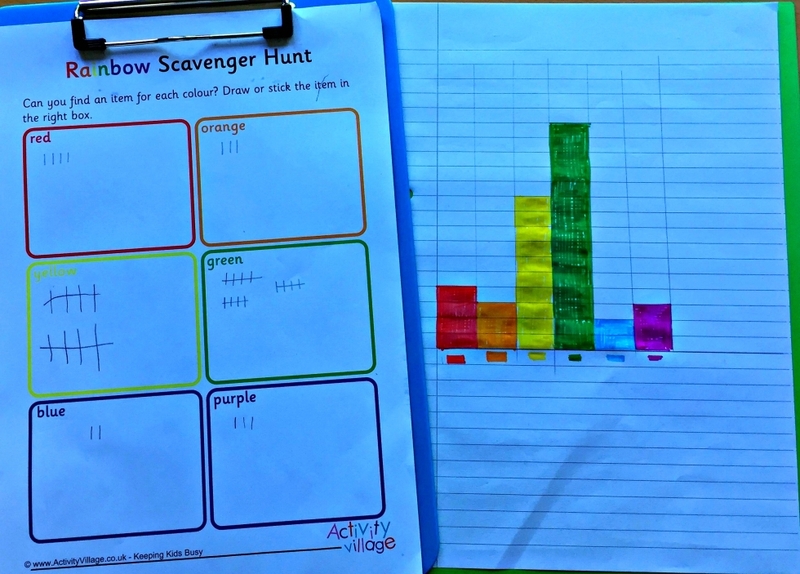 This simple rainbow scavenger hunt could be a fun activity for younger kids learning their colours or perhaps at a birthday party, and it works well in the classroom or home. Here's a fun activity for the classroom or home, or perhaps a group setting like guides or cubs. Children have to find something of each colour of the rainbow and write, draw or stick it in the boxes. There are lots of different ways to use our printable weather game cards, so you'll have lots of fun activities to try even when it's raining outside! Print two sets to play snap or memory, or print four sets to play Happy Families. Here's a simple rainbow template to use for your craft projects or displays, for weather topics or even perhaps St Patrick's Day.